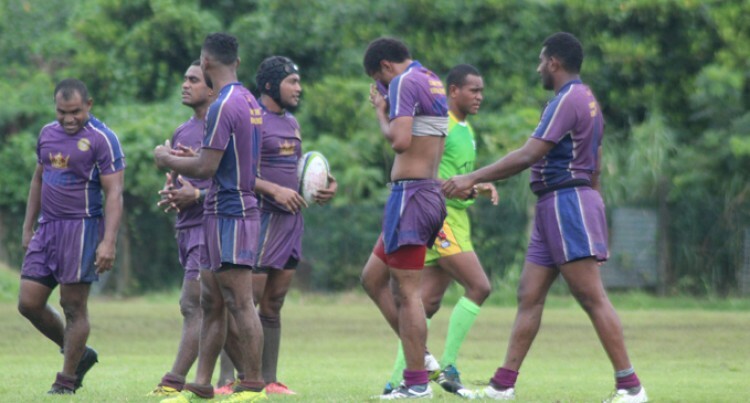 The Suva Rugby Union competition continued yesterday as they build-up their players for the 2018 Skipper Cup competition. This was confirmed by SRU secretary Paula Raqeukai who indicated that they are still working on their squad. “The main thing behind these games is to make the competition stronger,” he said. He added that they have not finalised with the selection. “The selectors have selected the team and maybe next week they will make some changes before the first match against Malolo.” Raqeukai urged their supporters to come and back their teams that are taking part in the club games every Saturday.